M.O.M. 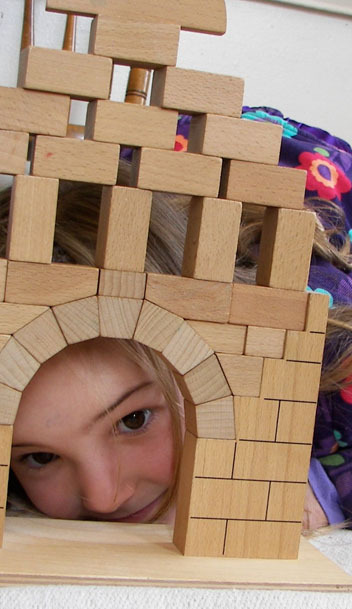 is celebrating 33 years of Montessori learning! Order provides a sense of security. 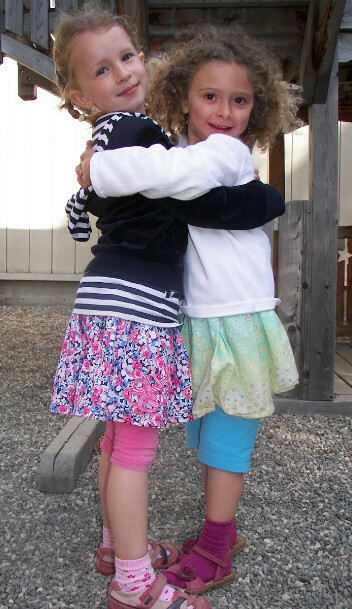 Children respond to an orderly environment and tend to create order within their environment. The predictability of the classroom schedule supports this sense of order for every child. Over the course of three years, each child experiences the transition from being the youngest and looking to their older peers for assistance to being the oldest and teaching the younger children all that they have learned. Children bring their own lunches, bento style, and a beverage. MOM supplies healthy snacks throughout the day. There is nothing more satisfying for children than to be able to accomplish a task all by themselves. 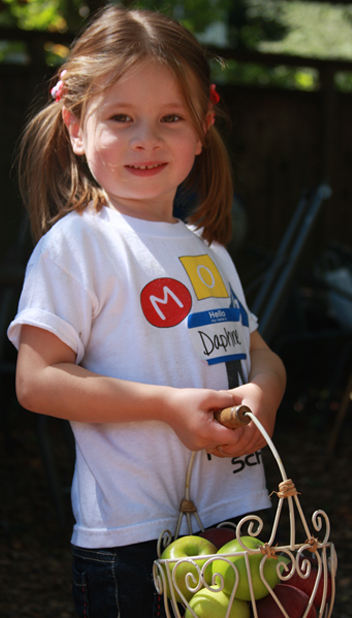 At MOM, we encourage independence by giving them the space and time to try new things. If they need help, then there is always a friend or teacher nearby. M.O.M. is more than just a small preschool. It’s a place where children equate learning with pleasure; where independence is fostered in a loving environment; where friends learn respect and kindness; and where every child is allowed to feel safe, cared for, and recognized for who they are. 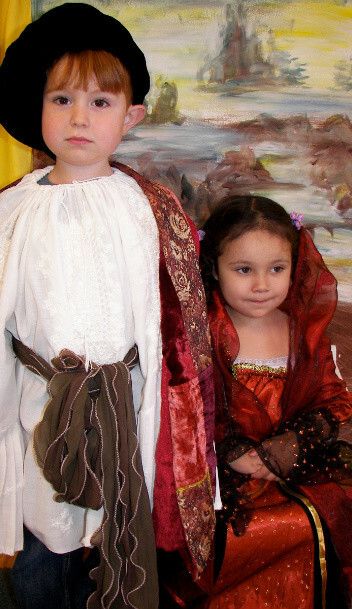 We are a Montessori preschool located in the Rockridge district of Oakland, California, serving children ages 2 years, 3 months through Kindergarten. We are one block from Rockridge BART. Our school hosts families from both our neighborhood and the outlying areas. M.O.M. is situated in the lower half of a large craftsman house. The interior rooms are open and receive an abundance of natural light. Our spacious outside yard has a garden area, a beautiful play structure, and a detached garage that has been turned into an outdoor classroom.